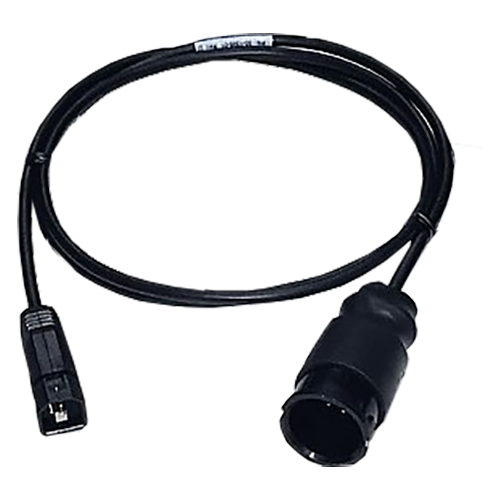 The SS175 is available in the Low, Medium or High bands, or in a Highband version with widebeam. 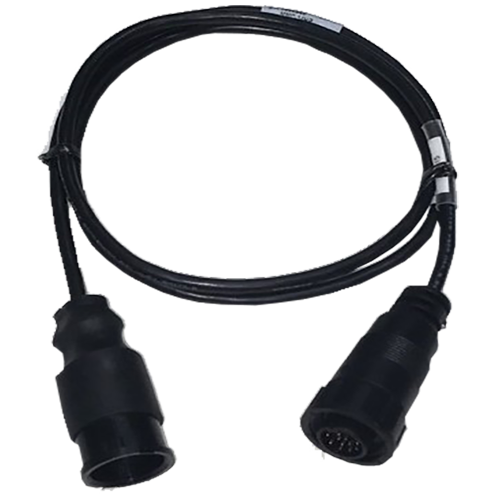 All versions are available with zero, 12 deg or 20 deg tilt. 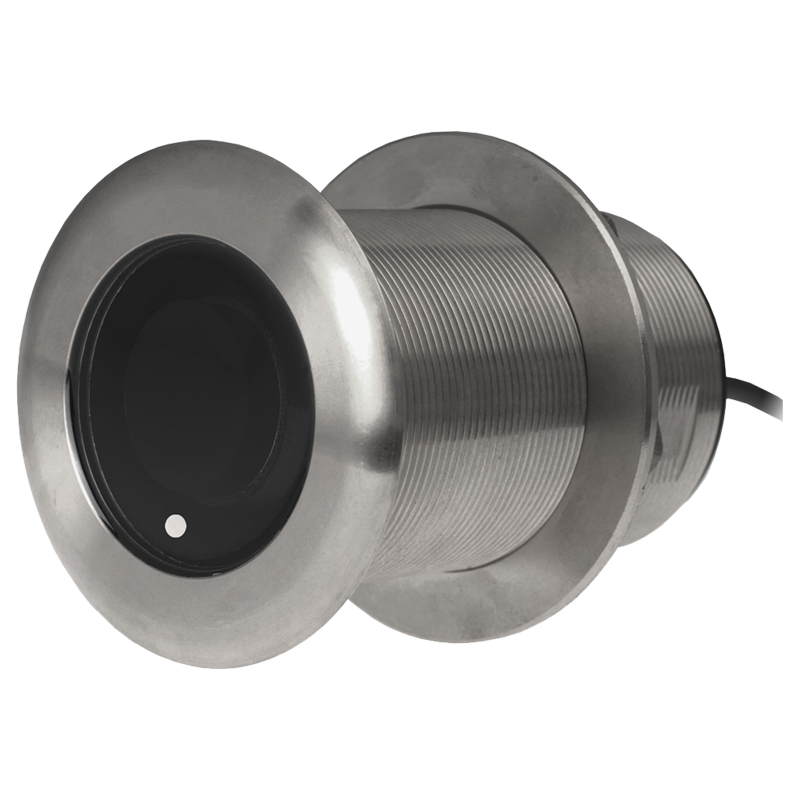 This transducer is a stainless steel version of the B175C. 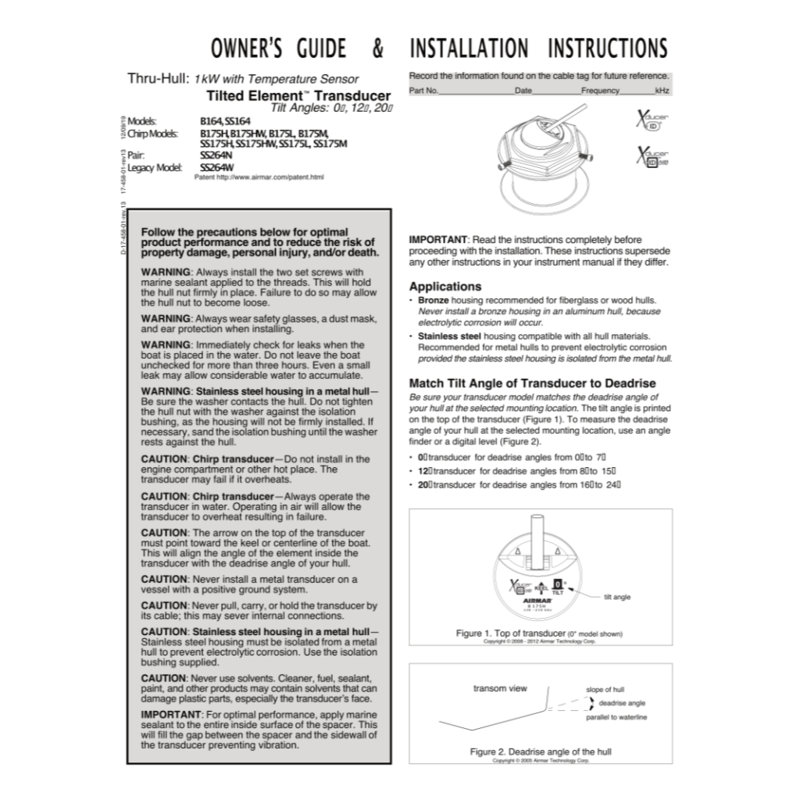 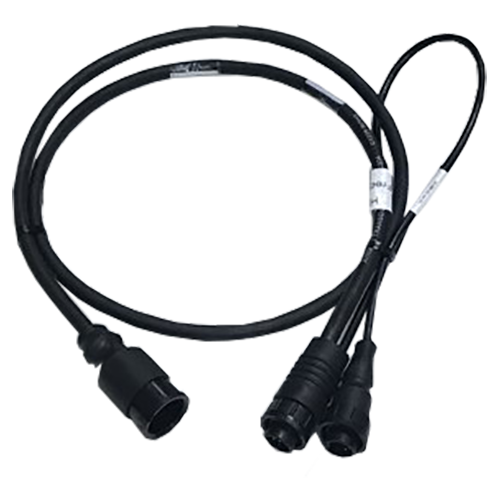 These Mix and Match base models must be combined with a Mix and Match cable for installation. 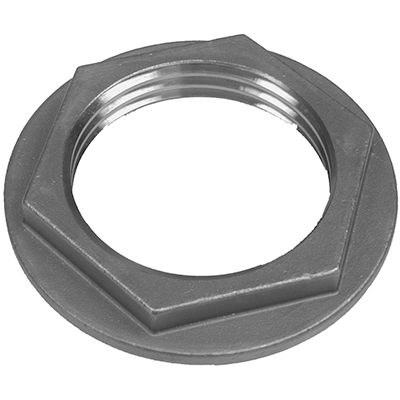 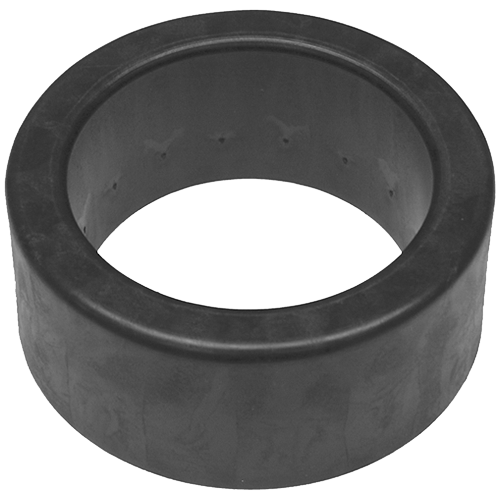 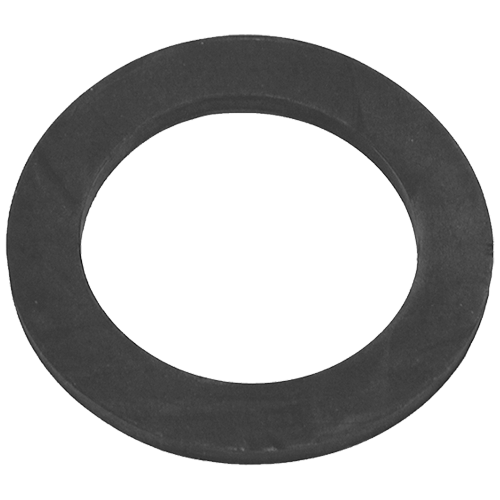 The suffix '-MM' in the Gemeco part number designates a Mix and Match base model. 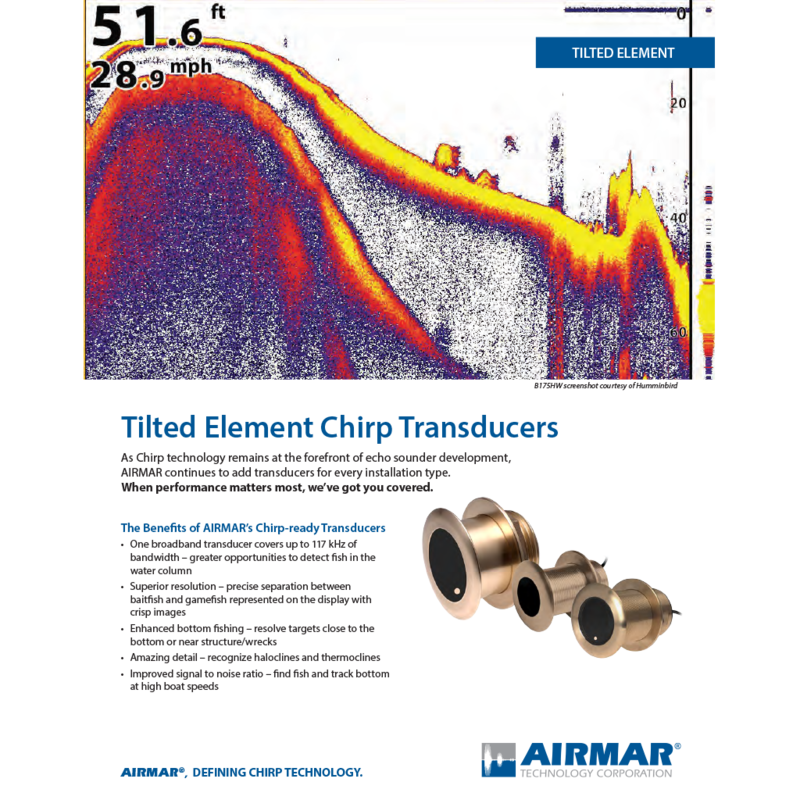 This transducer uses the CHIRP Mix and Match system. 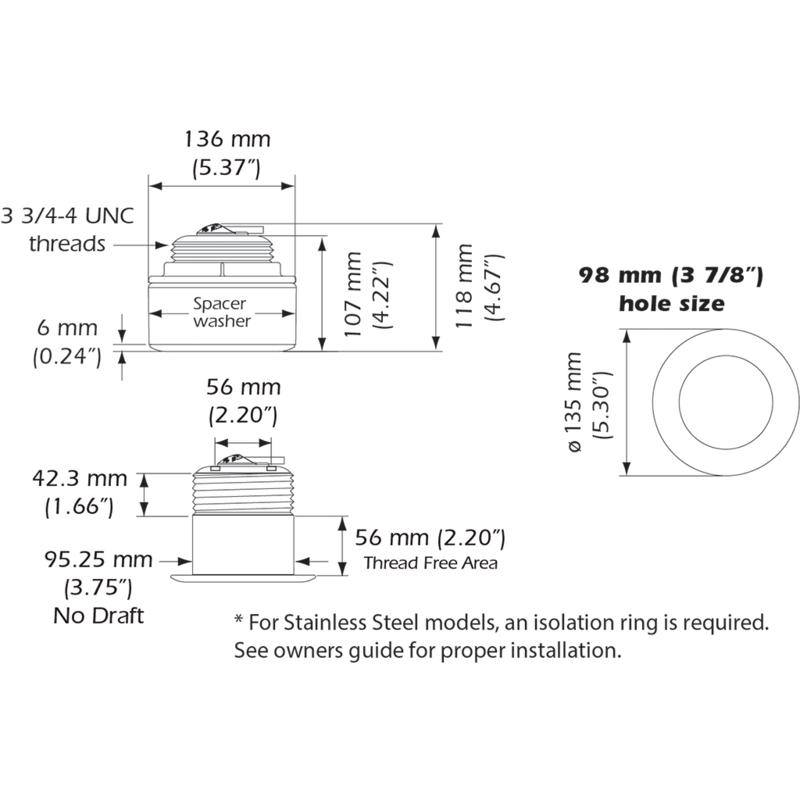 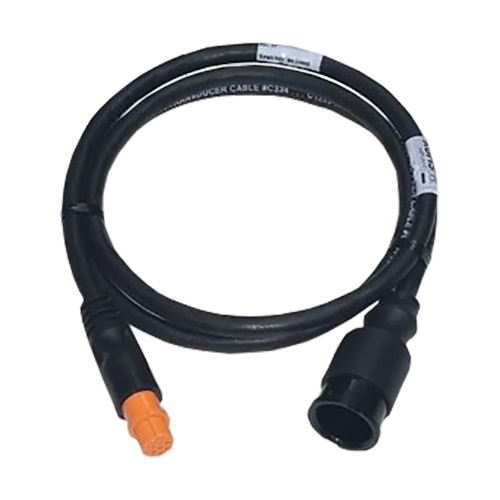 Installation requires two parts - a base model plus one of the CHIRP Mix and Match (MMC) cables listed below. 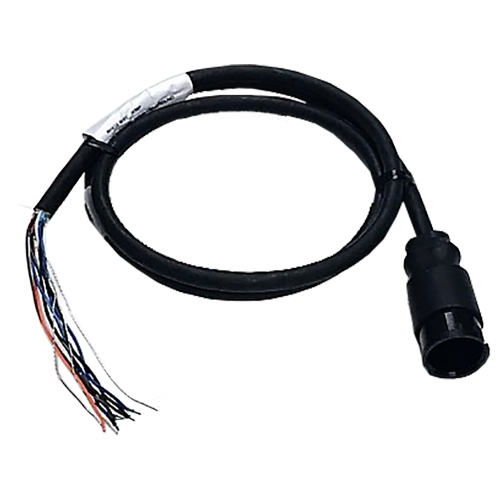 Each base model has a 9 meter pigtail cable permanently attached. 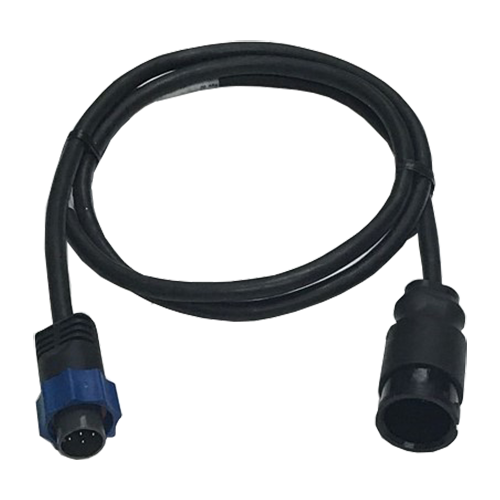 This cable ends in an Airmar 11-pin female connector. 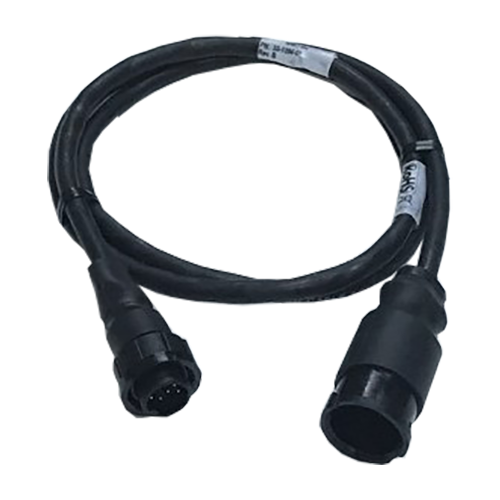 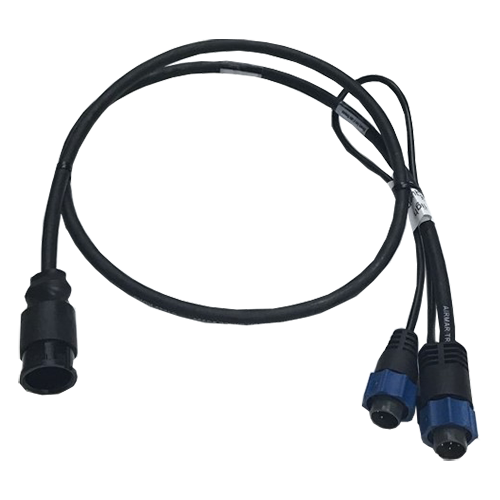 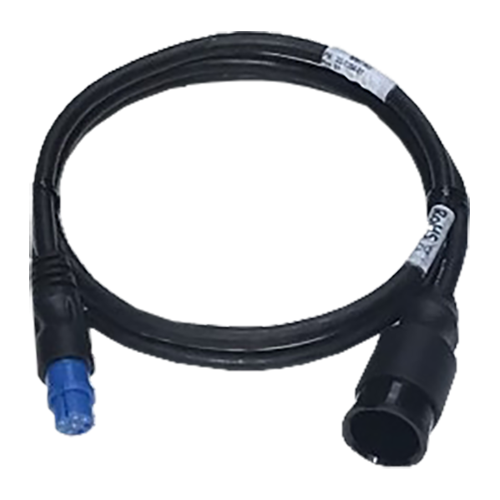 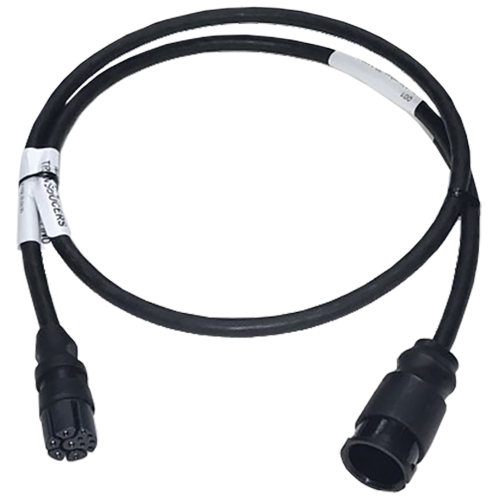 The Mix and Match cables are 1 meter long and have a male Airmar 11-pin connector at one end (to connect to the transducer pigtail) and a brand-specific connector at the other end (to connect to the sounder or fishfinder). 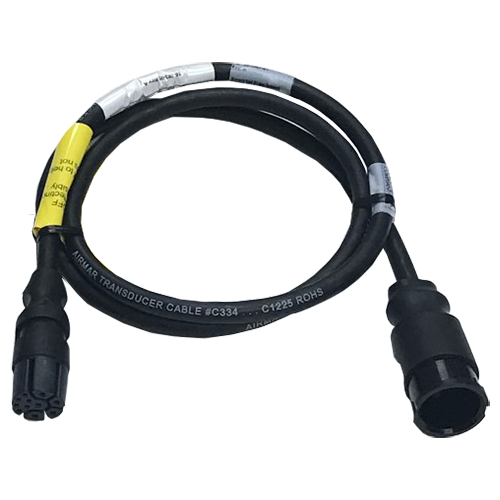 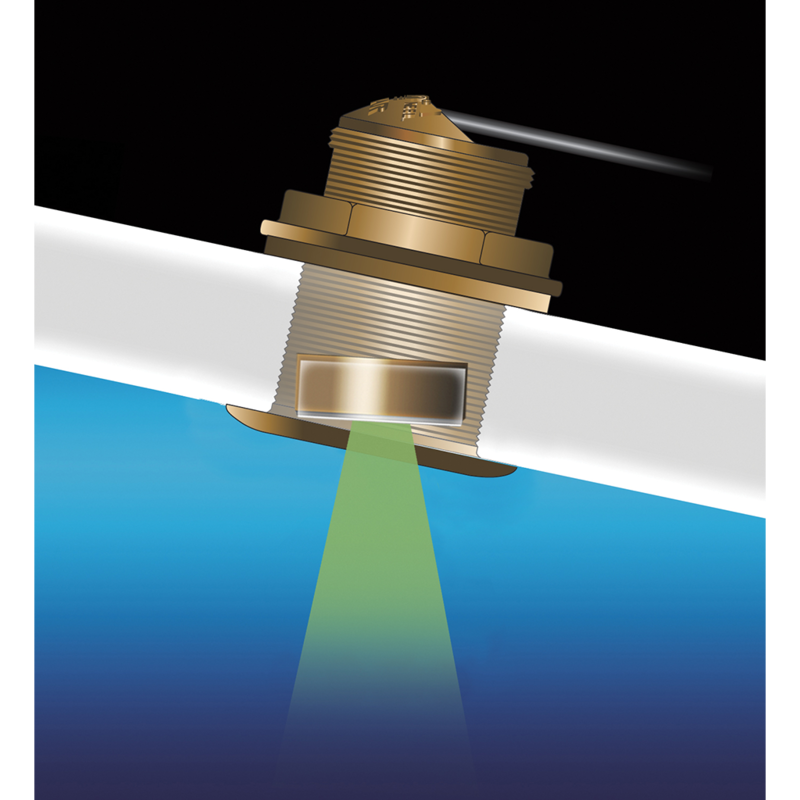 If an owner changes their fishfinder or sounder, a different MMC cable can be installed without disturbing the transducer itself or needing to re-run cable through the boat.